Where will you be on March 14? 1 great fight, 2 great buffets. 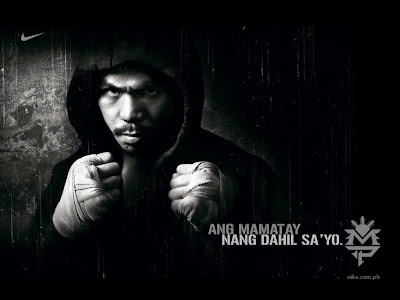 watch PACQUIAO vs CLOTTEY for FREE!! !